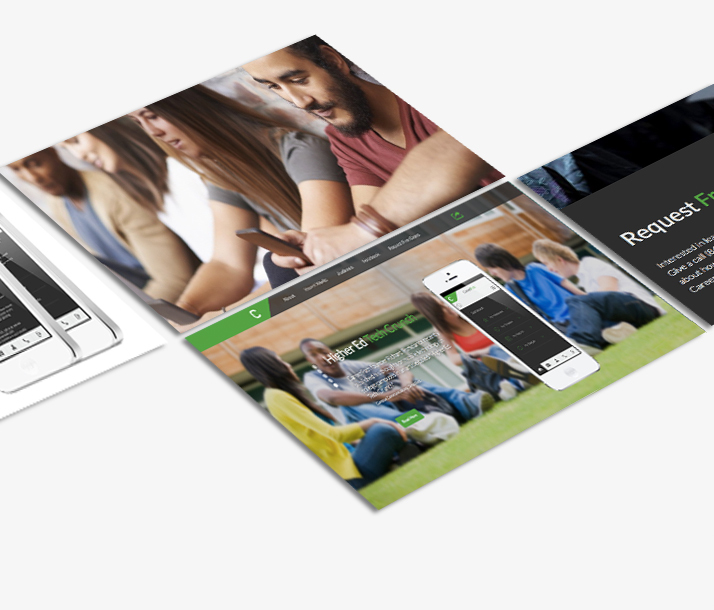 CareerPath Mobile works with career planning centers at leading colleges and universities in the US to drive meaningful engagement with their students, create consistent connection points, and prepare students for the job market in advance of graduation. The team at CareerPath were looking for a technical partner to assist in the planning, design & implementation of their new core web & mobile applications. They also needed a trusted partner to design a suitable corporate web presence to act as a sales support tool during the launch phase. Wireframes for the application and subsequent design of each screen (desktop. Tablet & phone). Documented every aspect of the application comprehensively into a functional specification. Developed the application in accordance with the screens & functional specification. Tested the application thoroughly before presenting to the CareerPath Team (including load testing). Providing ongoing support to the CareerPath Team.